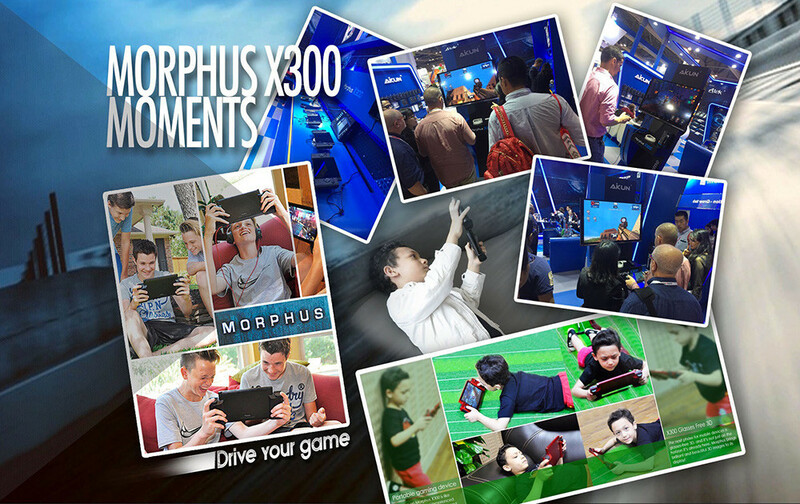 Morphus X300 Your New Portable Gaming System. 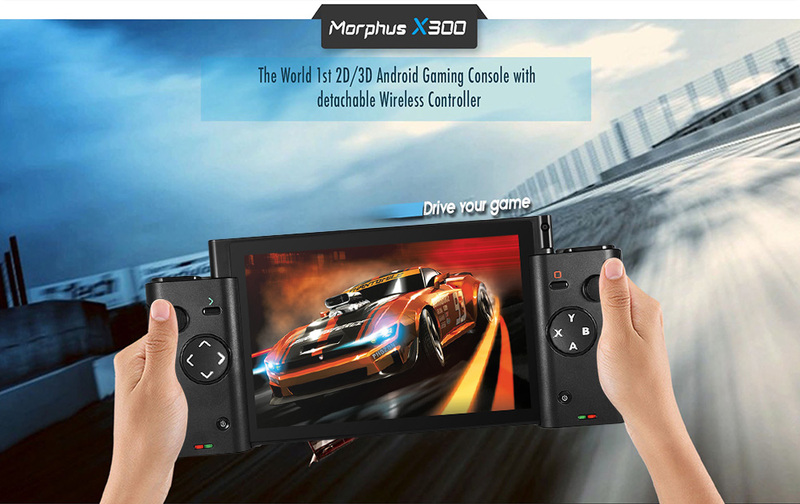 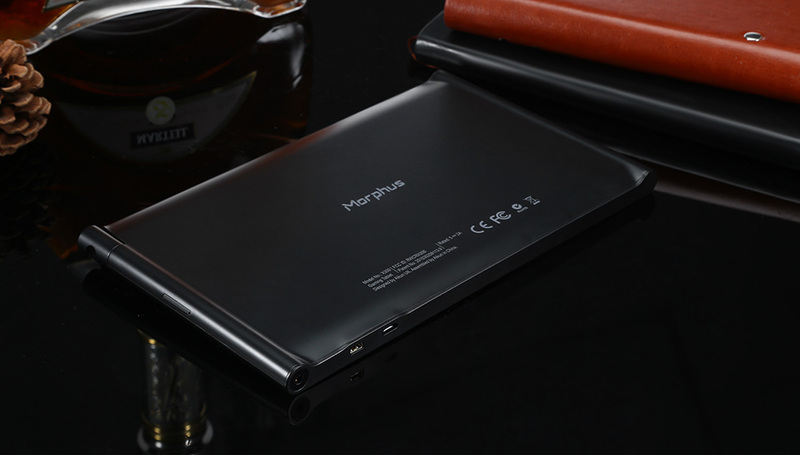 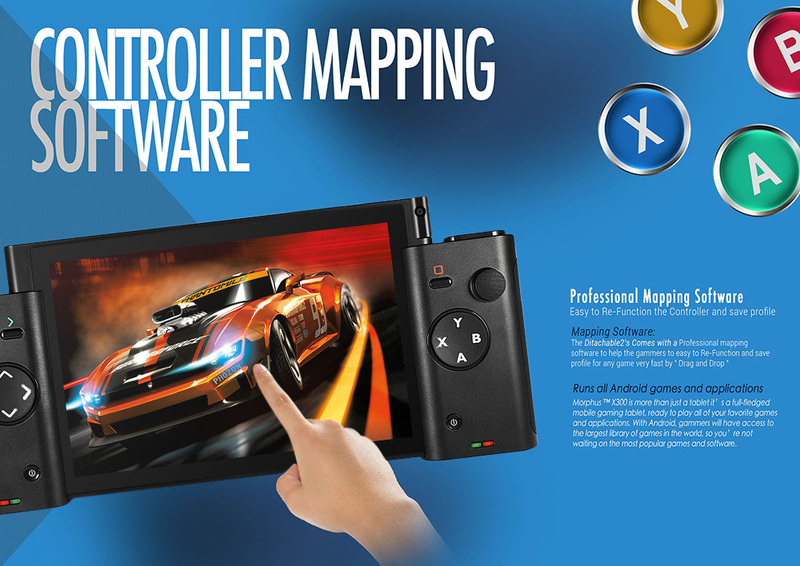 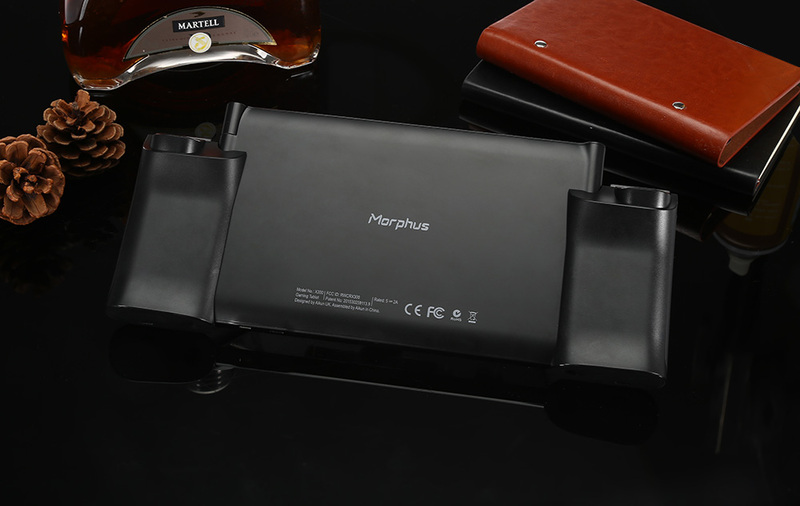 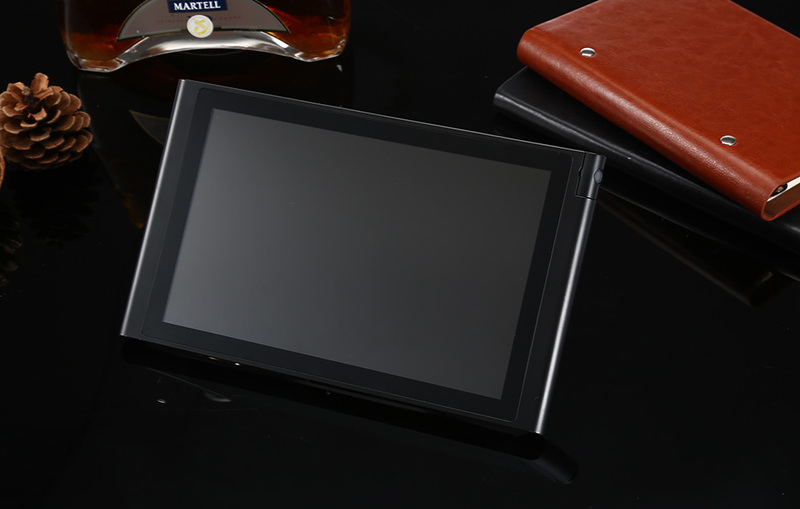 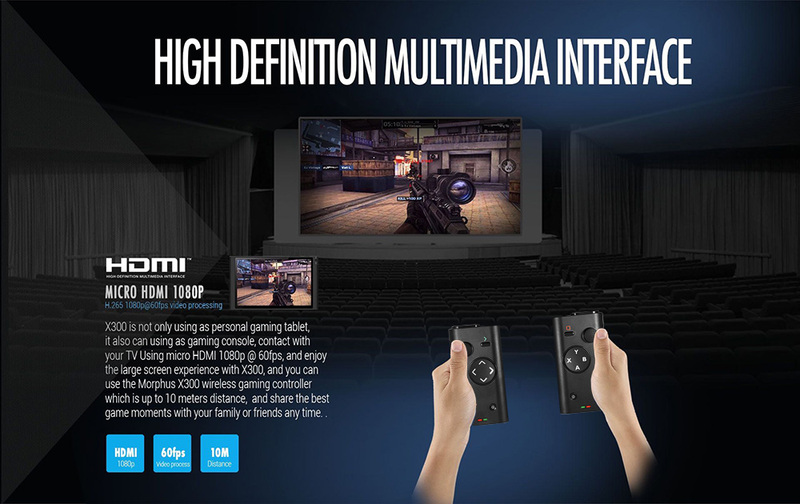 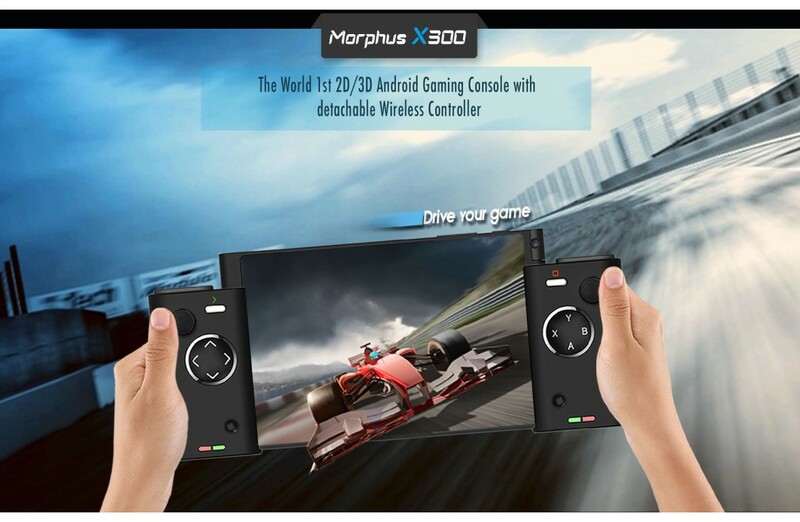 Morphus X300 is the perfect portable gaming console which can take your gaming experience to a new level. 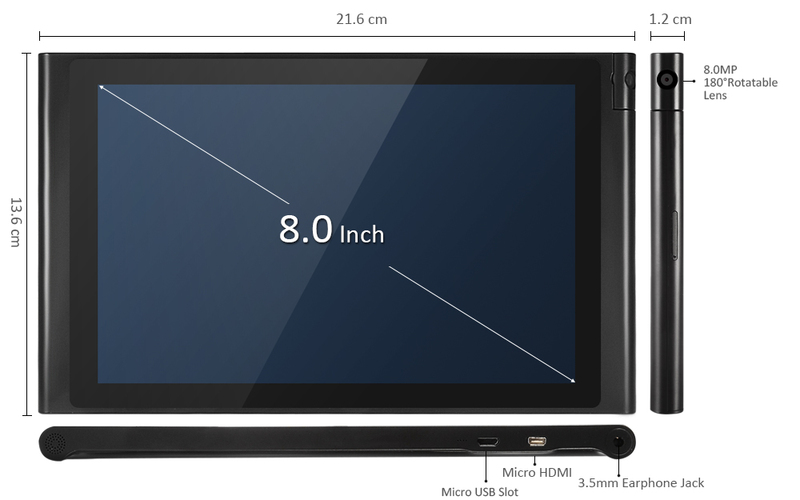 8.0 inch 5-point touch IPS display is equipped to deliver high-definition visuals. 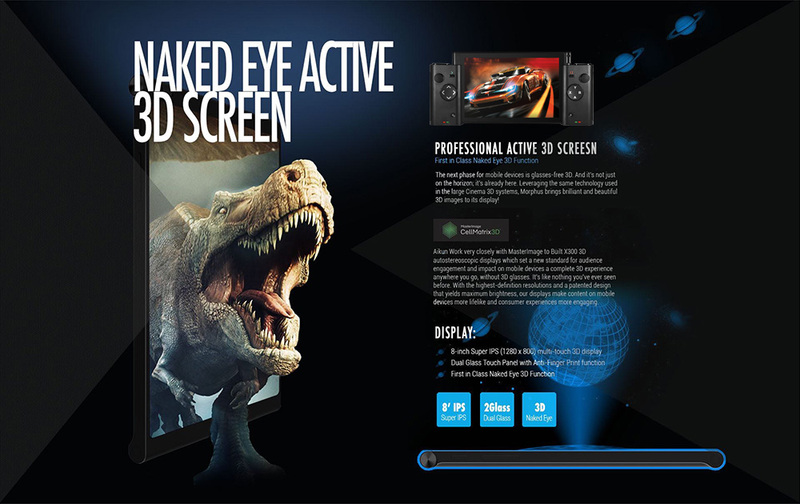 PowerVR SGX544 GPU is equipped to deliver superior graphics. 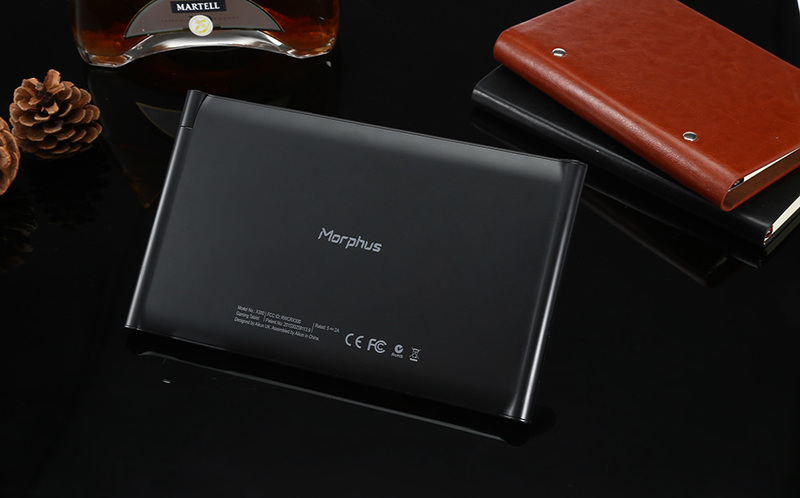 2GB RAM + 32GB ROM storage provides ample space for storing games, data, music and more. 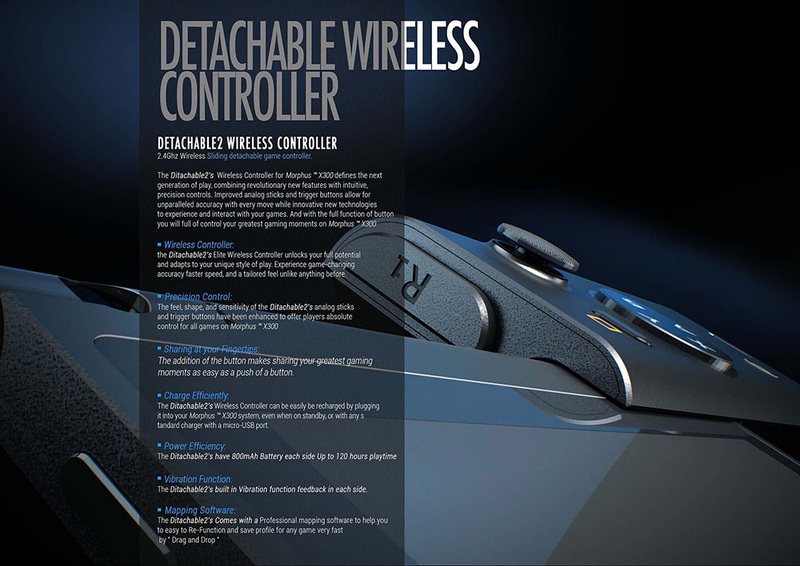 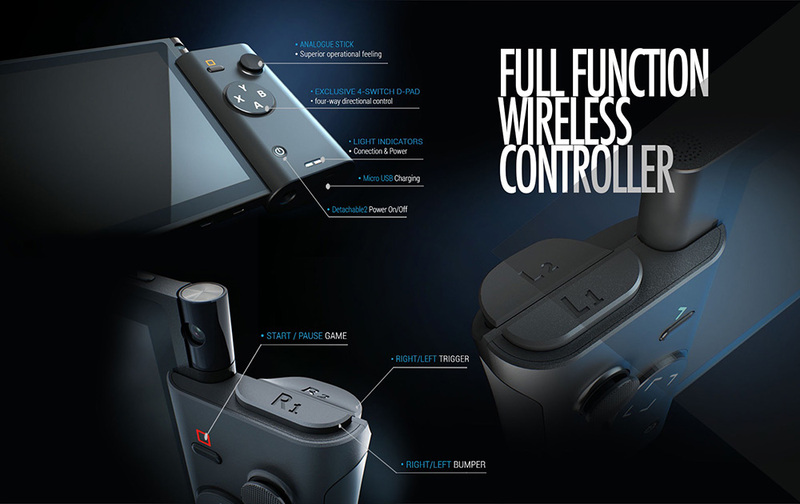 Detachable wireless game controllers supported, ensures easy installation and removal. 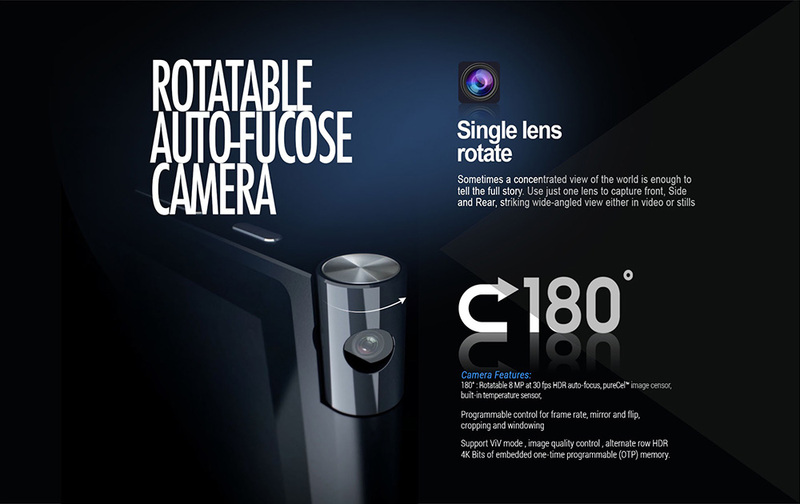 8.0MP 180 degree rotatable lens for multi-angle shotting, allows you to capture from the angle you want. 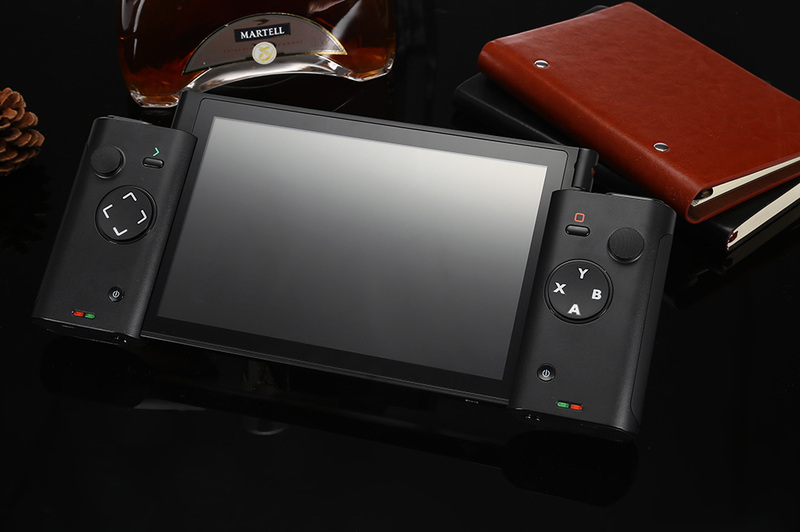 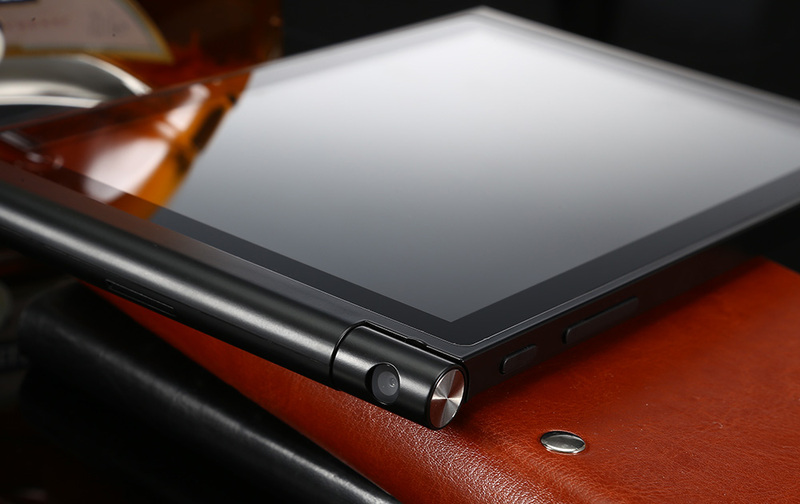 Portable design allows you to enjoy playing your best-loved games anywhere.